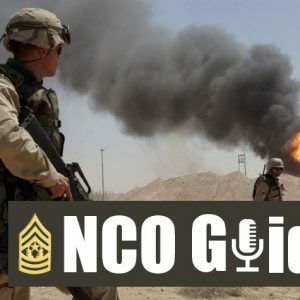 The NCO Guide is a site for discussion and commentary for US Army noncommissioned officers and those interesting in the role, duties, responsibilities and authorities of American sergeant. 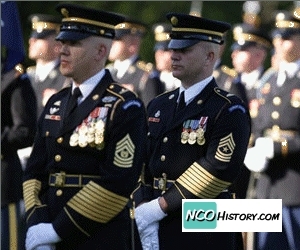 This site is a partner to the NCO History site and managed by TBS milMedia Group. 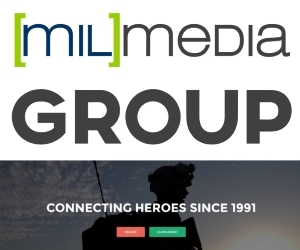 This forum is a forward-looking and modern way to connect soldiers and allow them to use digital media to collaborate and is a place for professional noncommissioned officers who are seeking guided self-development and growth. 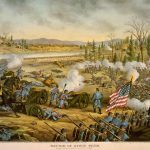 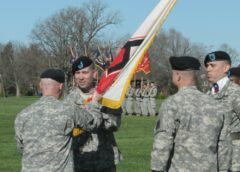 We use a series of articles, blog posts, interview, podcasts, video and historical reviews of the unique role and responsibility of the modern-day NCO. 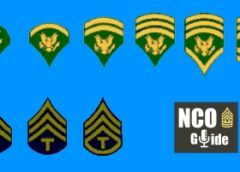 Whether you are a corporal or a platoon sergeant, or a first sergeants or command sergeants major, this site is your home for dialog and discussion. 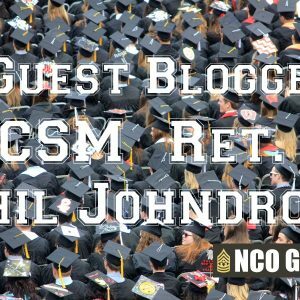 First started as the NCO Website in 1997 and later NCO.mil, our founder has been creating opportunities for professional noncommissioned officers to share and exchange knowledge and information for almost 20-years. 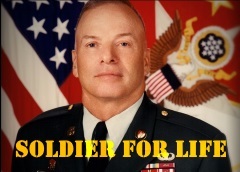 Join us in your own developmental journey, and we encourage you to participate. 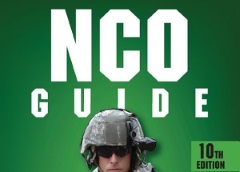 The NCO Guide is the free communication effort of the TBs team to share relevant knowledge and professional content in a variety of digital formats for consumption for Soldiers while on the go. 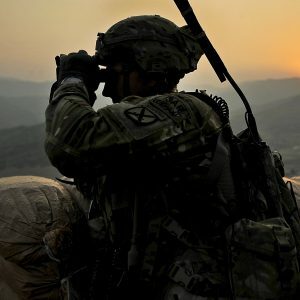 These vignettes, discussions, interviews and commentary are meant as a way for military members to expand their knowledge and consider other points of view. 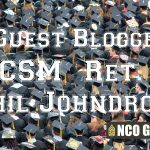 The articles and dialog come from experienced noncommissioned officers and though they are not endorsed or vetted by the US Army, they address many facets of military service and may prove useful for your own self-development.